Every event is unique and deserving of special care and attention. Whether you are having a wedding, corporate event or private party, you can count on Catered Cocktails to provide you with top-notch and professional service that will make your event a success. Bartenders from Catered Cocktails are professional, highly trained, extremely personable and dedicated to making your event enjoyable. We believe in spending time with our clients, so we understand their specific needs. We can create custom drinks and drink menus, to add a special touch to your event. You can relax and enjoy your event by having a professional bartender from Catered Cocktails service your guests. You mingle, we mix! Jessica and Kim were great to work with! They arrived on time and everything went very smoothly. I would highly recommend them! Jess was amazing! She met with us before the wedding to go over drink options, amount of alcohol needed, set up, etc. Being the bride I was busy getting other things done. She came to the venue, set up where she needed to be, kept everyone drinking and happy, and had no issues! I didn't even notice her clean up and leave! She was great with all of the guests and her service was at a reasonable price. I would recommend hiring Catered Cocktails for any event you are planning. 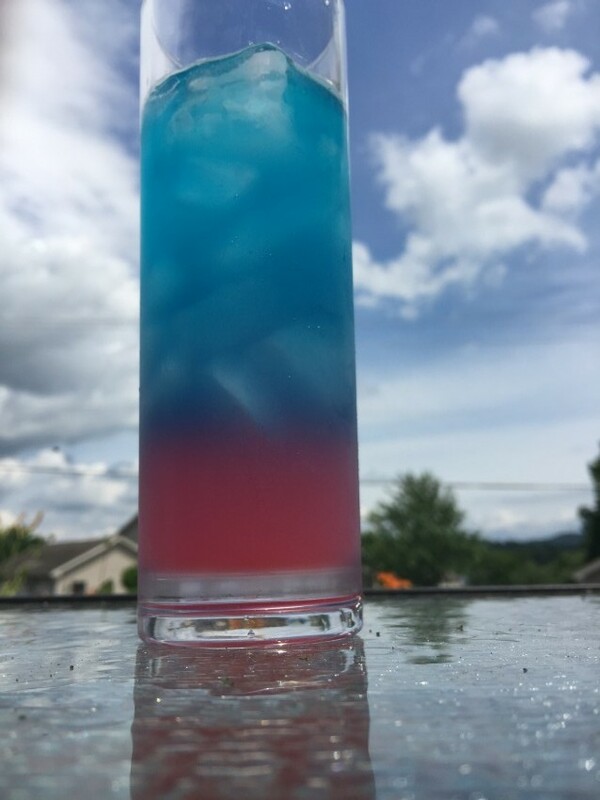 Jess loves making specialty drinks and she came up with a delicious one for our wedding in one of our wedding colors! Jessica was punctual and professional. She was very helpful and everyone commented on how great of a job she did! Weddings can be pretty stressful but working with jessica was super easy. She helped plan the drink menu and helped with determining the amounts that needed purchasing. She was professional and friendly. She has a great personality we didn't hear one negative thing from our guests about her. She answered all questions quickly and was willing to help whenever she could. If I ever need bartender services again I would contact her first and would recommend her to any of my friends.